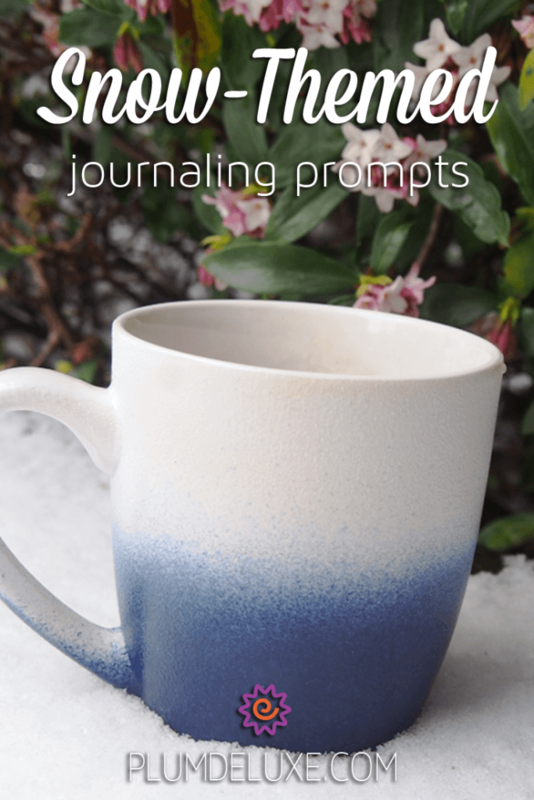 In our popular, ongoing series of journaling prompts, I wanted to expand further upon my set of wintertime journaling prompts. The winter season is a wonderful time for inward reflection, especially since the weather anymore seems to deliver stuck-inside-all-day snow days for many of us. So I thought, some snow prompts would be perfect! 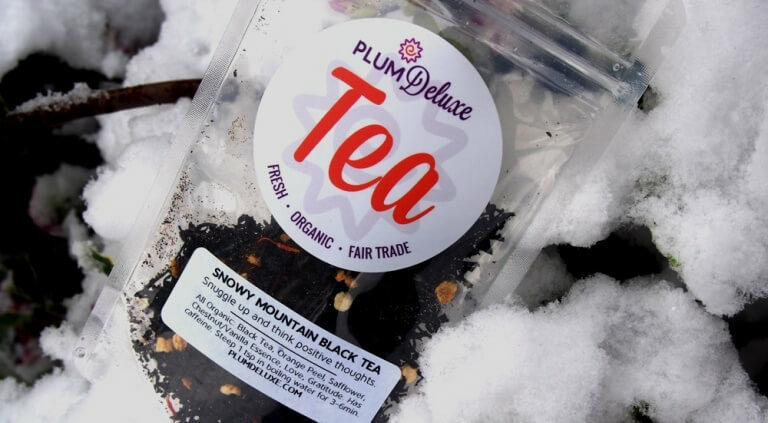 Pour yourself a cup of tea (maybe Snowy Mountain Tea, or for no caffeine, I think our Tranquil Dream Tea is a perfect journaling pairing), get your comfy spot all ready, and try any or all of these snow-themed journaling prompts.